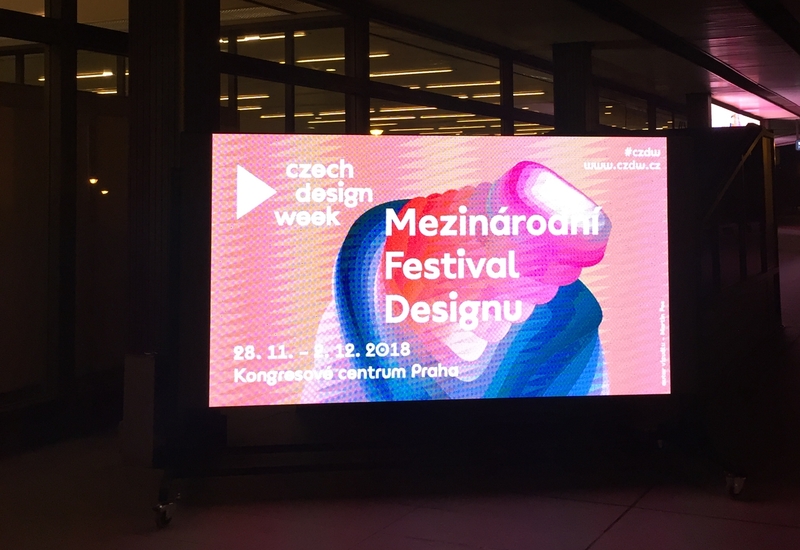 The relationship with Czech Design Week developed through mutual activities supporting these significant anniversaries during Mexico Design Week. Included in the Prague exhibit is a section dedicated to the Vera Caslavska Foundation, where visitors will be able to view the award Věra received for Best Athlete of the Decade, as well as the leotard uniform with the number 49 she wore during the Olympic Games in Mexico. The exhibit will run in the Prague Congress Centre from October 28 through December 2, 2018. A portion of the proceeds from ticket sales will be donated to the Vera Caslavska Foundation to support various activities, in particular the Stand Up Straight project. All design enthusiasts and fans of Věra Čáslavská are cordially invited.